Looking for a stylish headset? The SV007 is just the one you need! 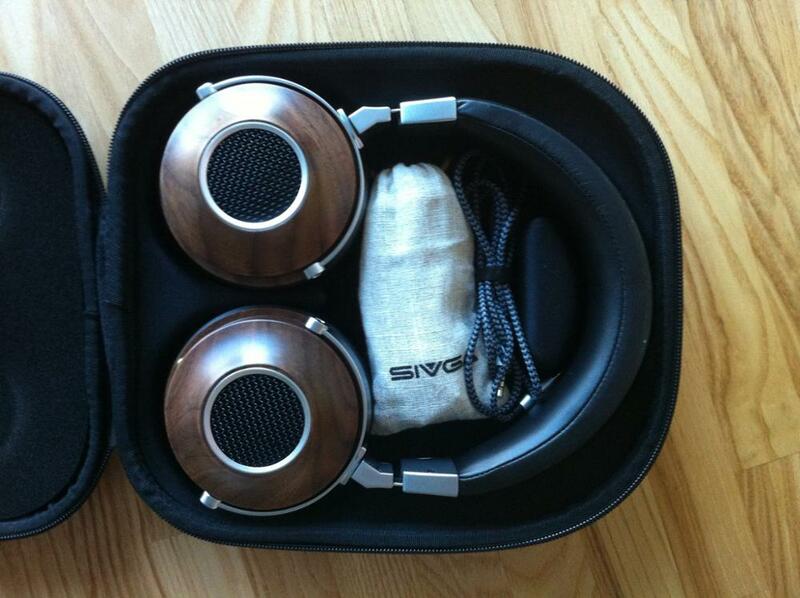 It's over-ear design with soft protein earpads makes it great for long listening sessions. The sound comes from two 50mm drivers so you know it's going to sound good. Items exactly as described and of excellent quality. 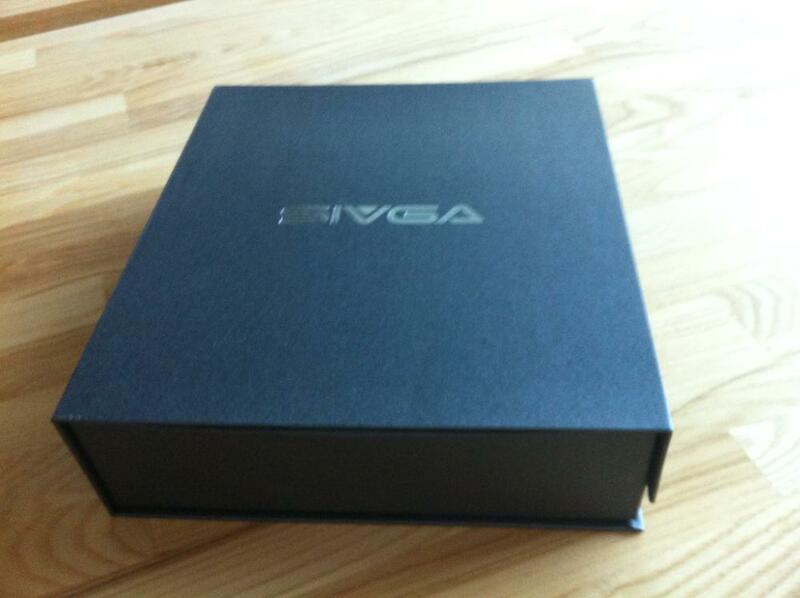 Fast delivery, very good packaging. Packaging usable for retail. Recommend the product and the seller. Thank you very much! Item better then expected. no amp needed. 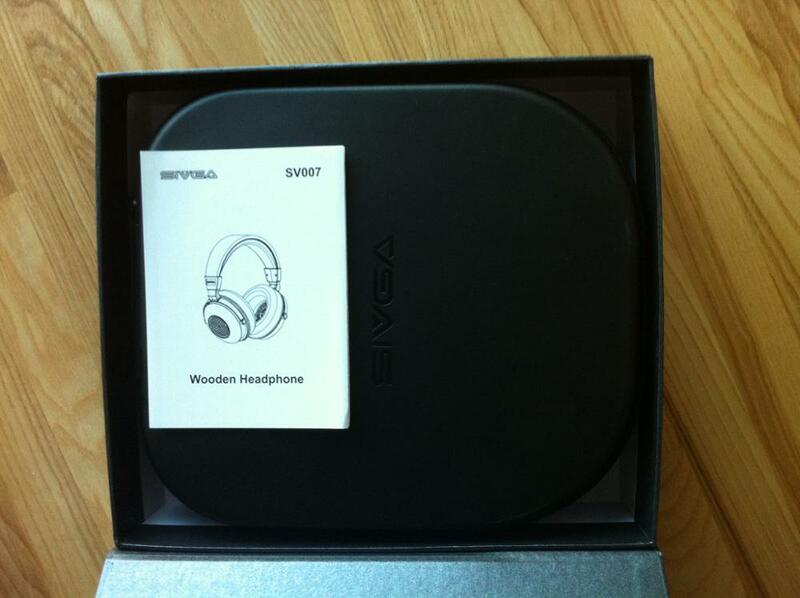 Headphones came in nice box, so u can make a gift to your friend. Package looks great. Very ergonomic design, nice to wear them for a long time. Ear cups fully cover ears so all weight falls on skull. I am a non-pro, but the sound picture is pretty good for home "listen sessions" with a cup of tea). Explicitly recommend! Thanks! Быстрая отправка и доставка. Отличные наушники. Качество, комфорт. По звуку - уже из коробки звучат вкусно, надо греть.